You will Watch Paw Patrol Season 3 Episode 2 online for free episodes with HQ / high quality. 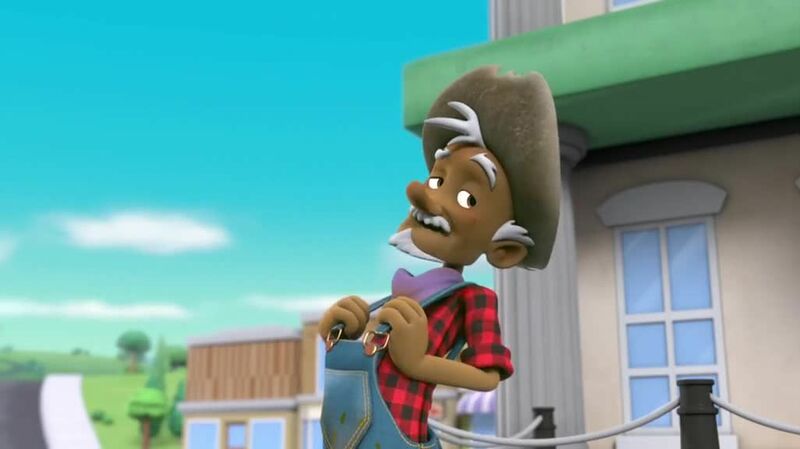 Stream cartoons Paw Patrol Episode 54 The pups search for gold using Rocky’s makeshift sifting tools. / The pups take a break from washing the PAW Patroller. When they return, the PAW Patroller is missing.